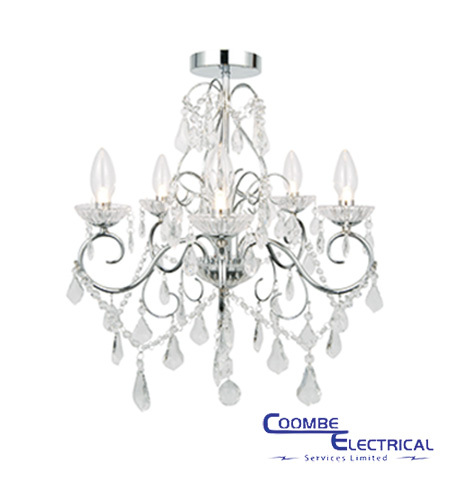 Coombe Electrical Services Ltd (we, our and us) operates the website. 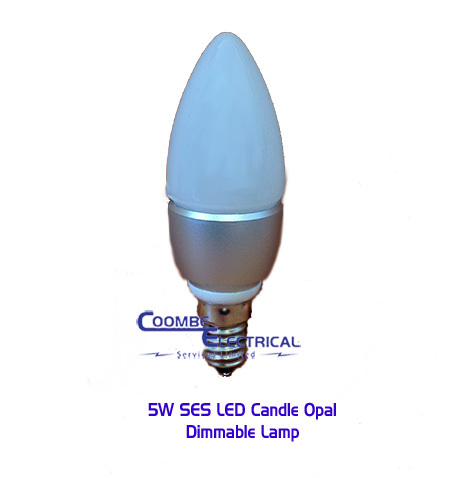 Coombe Electrical Services Ltd is a limited liability company incorporated in England and Wales (company number 01749639). Our registered address is Coombe Works, Rectory Lane, Shenley, Radlett, Herts, WD7 9BX. Our VAT registration number is GB 398 5574 82. Our contact telephone number is 01923 85 2722 and our contact email address is [email protected].